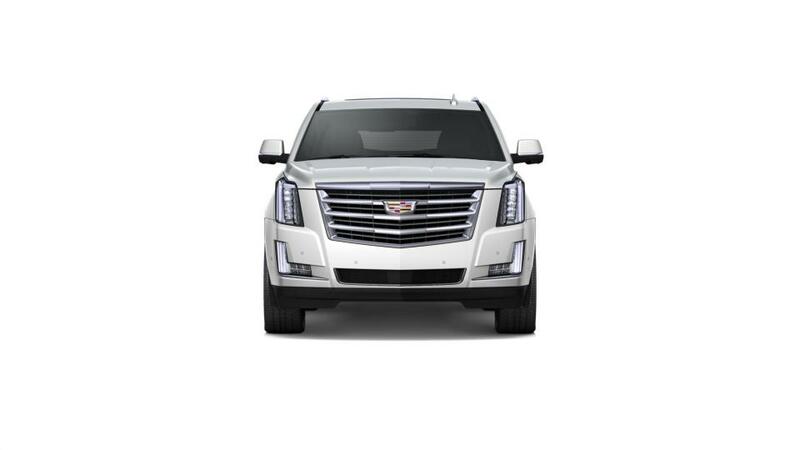 Catch the new Cadillac Escalade ESV at our dealership, Cadillac of Bend, near Redmond and Prineville. 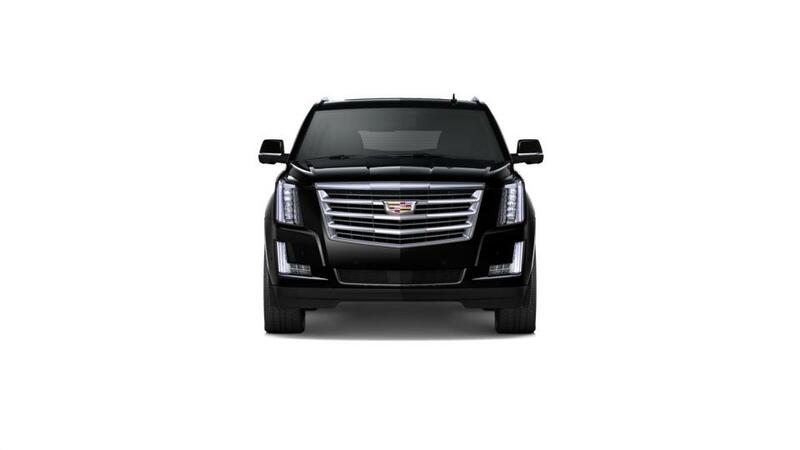 The Cadillac Escalade ESV is a full-size extended SUV with a reputation for reliability and a fun driving experience. With seats for up to eight and a larger wheel base, the Escalade ESV delivers more space for both passengers and cargo. It has ample power, with a 420-hp 6.2L V8 engine on the base model and a max towing capacity of 8,300 lbs. Innovative safety features such as electronic stability control, Side Blind Zone Alert, and adaptive cruise control will help keep you safe as you drive. See above for additional details, or contact us at (541) 727-6291 to learn more about buying or leasing a new Cadillac Escalade ESV in Bend.